80% of businesses plan to spend more or the same on PR in 2019 compared with 2018. The findings are found in a new report, ‘Spotlight on Marketing,’ commissioned by marketing communications agency Voiceboxx. 100 communications professionals were asked a series of questions at the beginning of 2019 to help understand the nature of the marketing landscape for the year ahead, taking into consideration GDPR regulations and Brexit. Out of those polled, 80% said that their budget for creative/branding would increase or stay the same for 2019, with creative design essential to direct mail, which all respondents were planning to invest in through 2019. Digital tactics were also high on the agenda for marketeers, with 87% of businesses using video as a tool and the platform being the marketing tactic most respondents would like to utlise in 2019. Overall, the survey found that respondents saw 2019 as a year for improving communications across all channels, with analysis revealing marketeers already use a wide range of tactics, with new activity areas for 2019 being low priorities. A six-year run of continuous overall UK marketing budget growth came to an end in Q4 2018, with a net balance of +0.0% of marketing executives signalling no change in budgets during the fourth quarter. That’s according to the latest IPA Bellwether Report, which says that while some marketers reported growth (+16%), this was completely offset by others observing spending cuts (-16%). In addition, roughly two-thirds of panel members reported no revision to their total marketing budgets. Evidence from some marketers highlighted some optimism for the coming year, with new product launches, expansion into overseas markets, digital transformation and technological development all expected to bring growth opportunities. However, political and economic uncertainty caused by the ongoing Brexit negotiation process has dampened both business and consumer confidence, driving belt-tightening and restricting resources available to marketing executives. The shift towards digital modes of advertising remained apparent during Q4, although growth moderated noticeably, as signalled by the net balance for internet falling to +2.1%, from +13.6% in the third quarter (within internet, search/SEO dropped from +5.8% in Q3 to -3.9% marking the first cut since Q2 2009; mobile advertising budgets were also revised down to -2.4% from +1.9% in Q3). However, it was budgets for sales promotions that marketing executives enjoyed the greatest upward revisions for, with the net balance increasing to +3.8% from +0.6% in Q3. Events budgets also saw a slight increase (net balance of +2.6% from -1.1%), however panellists observed cuts to the remaining categories monitored by the Bellwether survey. The first downward revision for two quarters was seen for main media advertising, which includes large-scale campaigns on TV and in newspapers. The net balance fell to -6.5% from +4.8%. Direct marketing (-5.6% from -7.4%), market research (-4.7% from – 3.7%), and PR budgets (-4.1% from +4.2%) were also areas of marketing that companies experienced a squeeze on spending. Looking towards the 2019/20 financial year, preliminary data from the Bellwether panel indicated a near-neutral stance on overall marketing spend for the coming budget period. The proportion of marketers anticipating increased marketing expenditure (27%) was only marginally higher than that for those predicting cuts (26%), yielding a net balance of just +0.8%. However, drilling down into the individual budget plans for each Bellwether category revealed a fairly negative outlook. A number of marketers expressed concern towards the adverse impact of Brexit-driven economic and political uncertainty on both consumer and business confidence. 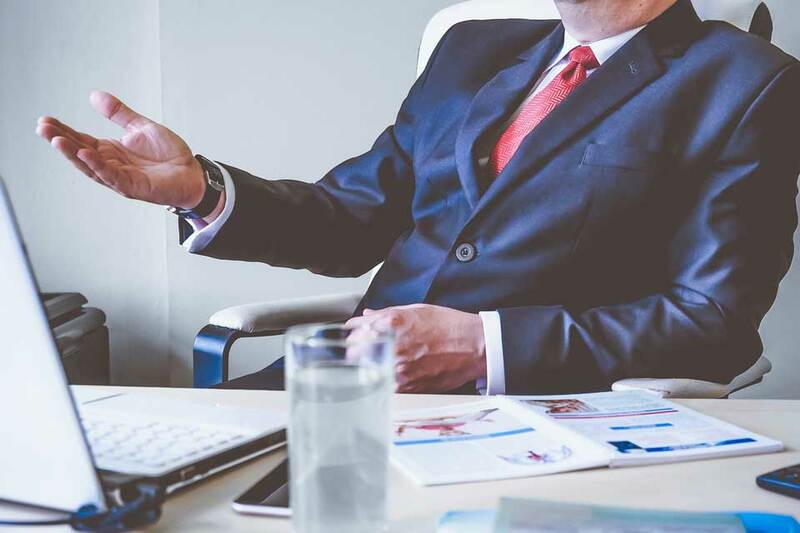 In some cases, there was evidence that the potential for a more challenging corporate environment was set to restrict financial resources available to marketing executives. Tom George, CEO, GroupM and Chair of the IPA Media Futures Group, said: “By the time the latest Bellwether report is published, we will know the outcome of parliament’s vote on the government’s Brexit proposal. Whether this provides any further clarity on a resolution is highly doubtful however. What is clear is that uncertainty is not the friend of economic optimism and the latest Bellwether sentiment reflects this. James Pais, IPA Scotland Chair and Creative Services Director at Frame, said: “Last year I commented that the Q4 Bellwether report would make for some interesting reading. I was trying to be optimistic here. “Alas the uncertainty of Brexit has generated grave concerns and a lack of confidence which as a result meant that the findings in this Bellwether report have a rather pessimistic and downbeat outlook. The predicted reaction for advertisers to reduce their adspend in the later part of 2018 is evident in this report and to misquote D:Ream, things don’t look like they’re going to get better. There is a rather negative outlook to budgeting in 2019/20 with still further concern towards the adverse impact of Brexit on the economy and the effect it will have on both consumer and business confidence. Thirty-seven per cent of business leaders admit they don’t know what they are spending their marketing budgets on, according to a survey of 1,021 UK workers. The study, carried out by MarketingSignals.com, also revealed that more than 1 in 3 (35 per cent) said they are unsure as to whether the marketing budget has increased or decreased in the last financial year. In addition, the research found that 21 per cent of business leaders don’t even know what audiences their marketing campaigns are targeting. A further 16 per cent confessed they are unsure as to which marketing channels they have used for this activity. And nine per cent of business leaders surveyed said that they don’t know what marketing measurement techniques the company has employed. Gareth Hoyle, managing director at MarketingSignals.com, said: “The research shows how business leaders are worryingly unaware of the marketing activity that is being carried out for their company. 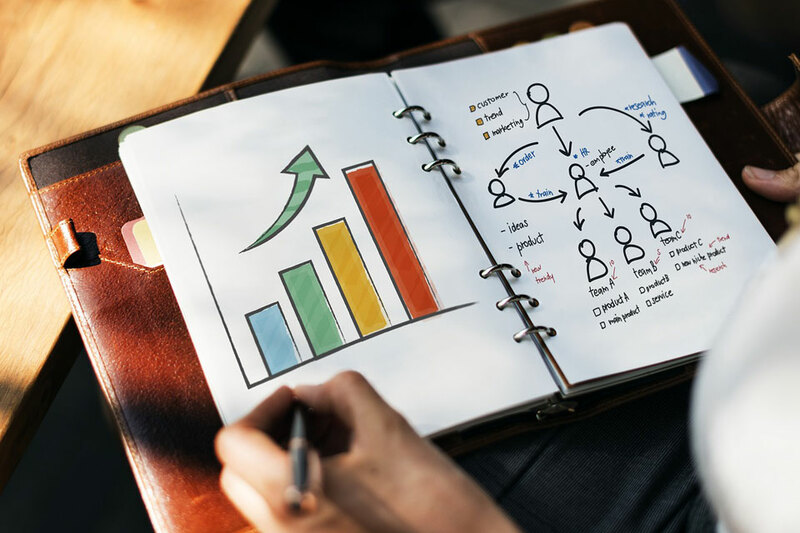 From the budget, the target audience to measurement methods, there are a number of marketing practices that business leaders aren’t up to speed on, which play a crucial role in the success of the business. “Of course, those at the top often have a lack of time to study campaign activity in depth, but they are often the most well informed on the overall strategy of their business, making it an imperative that they understand the detail of their current marketing efforts.